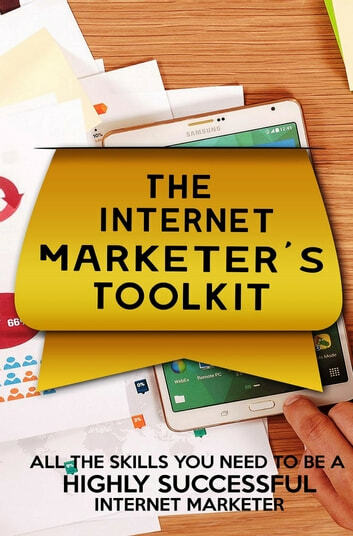 Learn the basics of internet marketing 101 even if you have no prior experience. Learn how to turn any idea or concept into a reality. Market any small business online. Learn tools that will make you immensely employable, to the point that you are never without work. Brand Authority: Discover How To Be Everywhere, Stand Out From Your Competition And Build An Incredible Brand People Will Remember!